Expats who are aiming at working in the Republic of Kazakhstan are required to secure a work permit. Take note that without the proper paperwork, foreign nationals will find it difficult to seek employment in this country. The general process of obtaining a work permit for Kazakhstan varies according to the job post, skills and salary of the applicant. It is the duty of the employer to file for the permit application whereas a market search will first be conducted to prove that there is no available local workforce to fill the vacancy. After the work permit has been issued, the expat can proceed to the Kazakhstan Embassy/Consulate in their home country to apply for a visa. 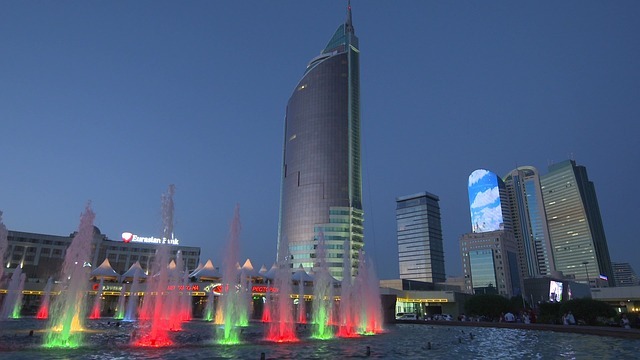 Expats seeking to work in Kazakhstan need to secure a Work Visa, which mainly requires a letter of invitation from a Kazakh employer stating clear information such as the name of the applicant and the exact date of arrival as well as the name of the inviting company; the arrival should be confirmed by the employer through the Ministry of Foreign Affairs. A cover letter written by the employer is required with a summary of the expatriate’s purpose for coming to Kazakhstan and the company's profile. The processing time usually takes five days, and visa fees are not refundable. Expats are also required to register within five days of arrival in Kazakhstan or else; they will be fined by the Immigration Border Patrol Services or face deportation. Registration can be done at the local office of the Ministry of Internal Affairs.